I don’t see Sydney’s EGO being a band that holds true to its namesake. My overall unfamiliarity with the band will show in this review, but based on ‘Better’ as a test sample, I’d say the band might be more along the selfless and earnest side of things rather than feeding their own self-esteem. 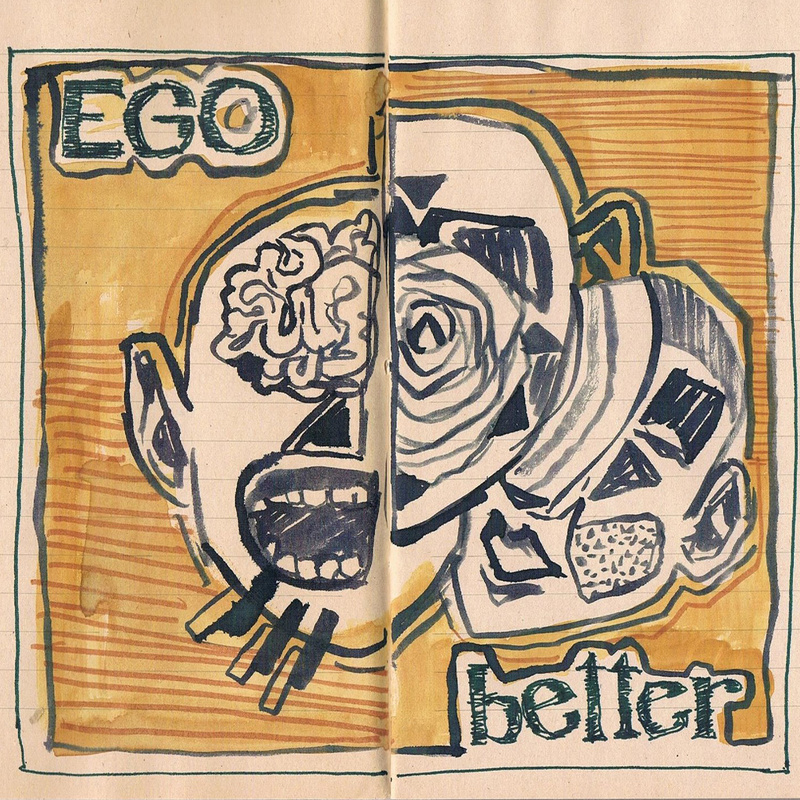 ‘Better’ is a tune that talks to an estranged other half, someone who doesn’t seem to be on the same level anymore – familiar territory for those who traverse the treacherous landscape of love ‘n friendship and their surrounding principalities. Lyrics such as “It’s better to stray from you now / I’m making my way from you now” indicate a severing of ties and a splitting of directions. ‘Better’ faces the situation and addresses the realities with honestly and even a little bit of maturity. Sonically, if you enjoy your indie-rock along the lines of, say, Babaganouj, you’ll find something to appreciate here. Previous single, ‘Moon’ sits closer to being dream-pop, but it is also a good song. These guys are young (I think) and are gifted songwriters (I’m pretty sure) and will produce more good things in the future (I’m positive).